I recently downloaded the Adobe Photoshop CS 6 Beta and I have to say I am loving it. At first the interface took some time to get used to due to it’s dark nature, but after about 20 minutes of poking around, I felt just as at home as CS5. Now, how will this darker interface effect my post processing? I am not sure yet. I think it may tone my work down, make it a little lighter. You have to go back to the old Rothko and color theory paintings to understand how surrounding color effects focal colors. I will have to run some tests to see how it effects the overall tone of my work. Other than the interface, Adobe has been hard at work plugging away at new features. 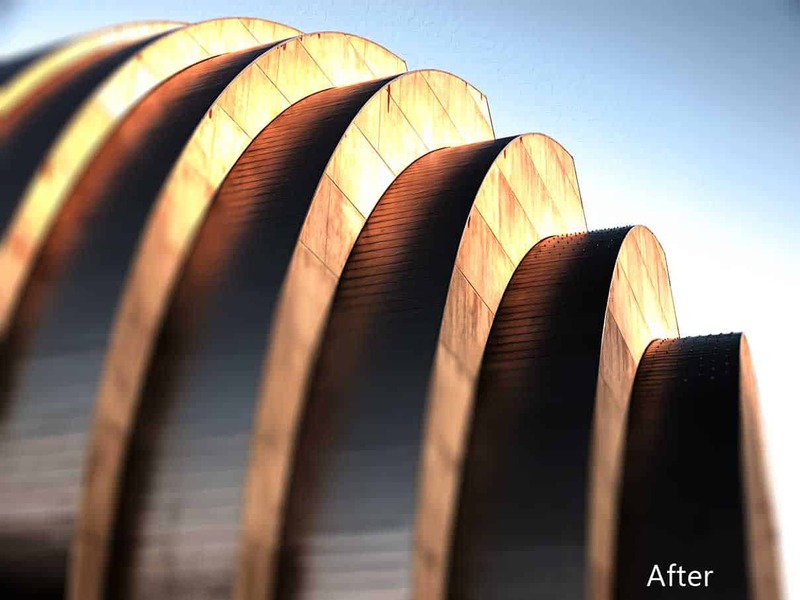 In this brief tutorial I play around with 2 new filters that I think will make many drool! Iris Blur, and the Oil Paint filter. Check out the tutorial to see for yourself. While you are at it, download the Beta trial… it’s free! I am loving it, I can guarantee it would be awesome on portrait work, so far I have only tried that. I have been itching to do more but have been entirely too busy!